The Joint Injection course at Leicester was started in 2012 by Mr Maneesh Bhatia, Consultant Orthopaedic Surgeon. This course is primarily catered to General Physicians to help them learn safe technique to perform musculoskeletal injections in community. 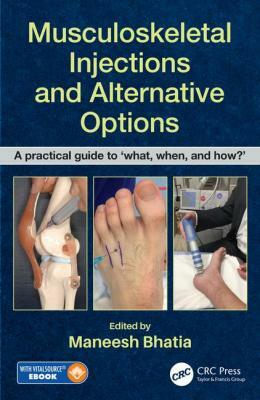 The course objectives are: What to inject? What not to inject? & How to inject? The course is delivered by a group of Orthopaedic surgeons who are sub specialists in their field. It covers lectures dealing with indications, anatomy & technique as well as practical hands on interactive sessions. This course has been become quite popular & is well attended by GPs within and out of the region. Free cancellation up to 30/04/19.